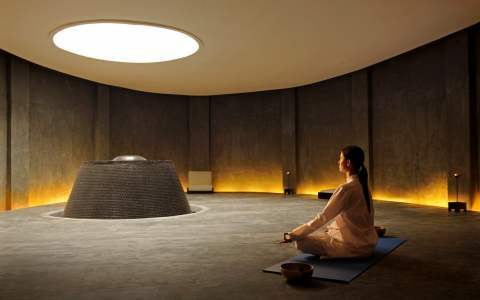 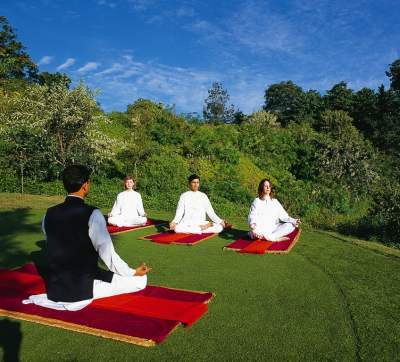 Plunge into a world of health and pleasure with Vasco’s Rejuvenation Tourism. 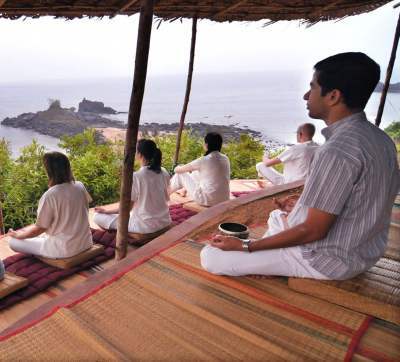 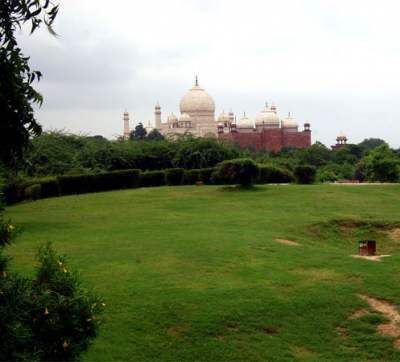 Be it Yoga Travel Packages, Indian Ayurveda Tour, or other Rejuvenation Tour in India, rediscover yourself with your partner through this journey of happiness, purity and simplicity through our selected and unique list of healing places. 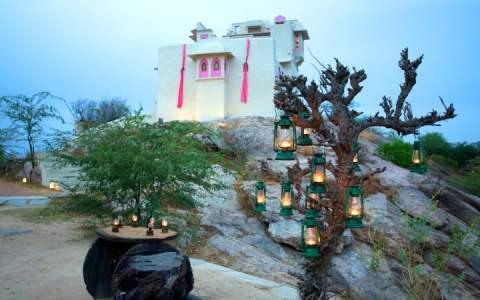 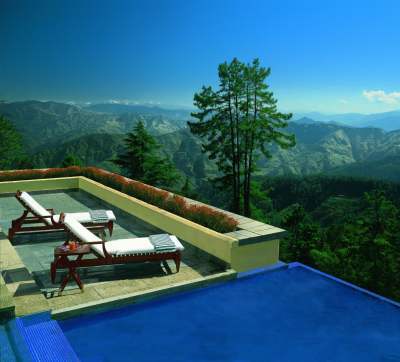 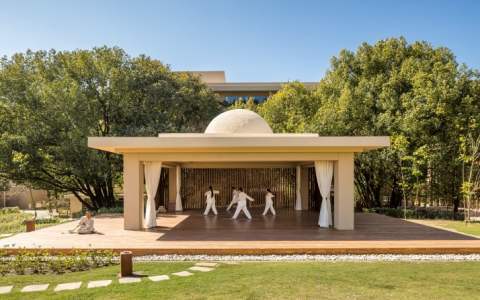 Set in a tranquil and spacious environment, all the destinations & spa packages offer rejuvenating experiences to take you close to nature’s doorstep, while treating you to a much yearned for and a well deserved feeling of bliss and elation.